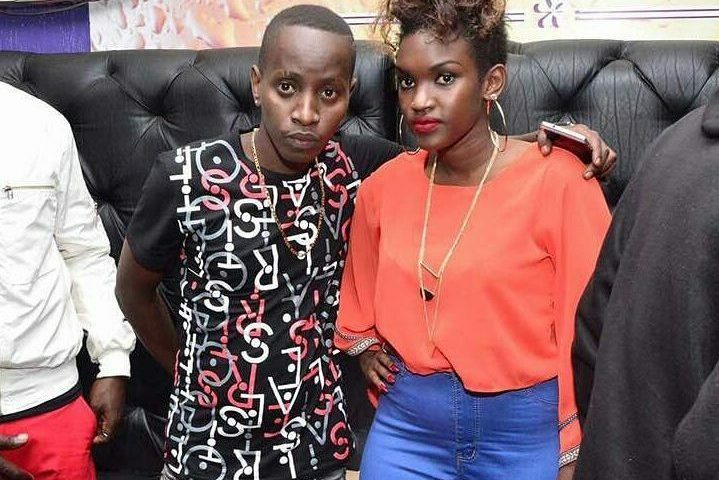 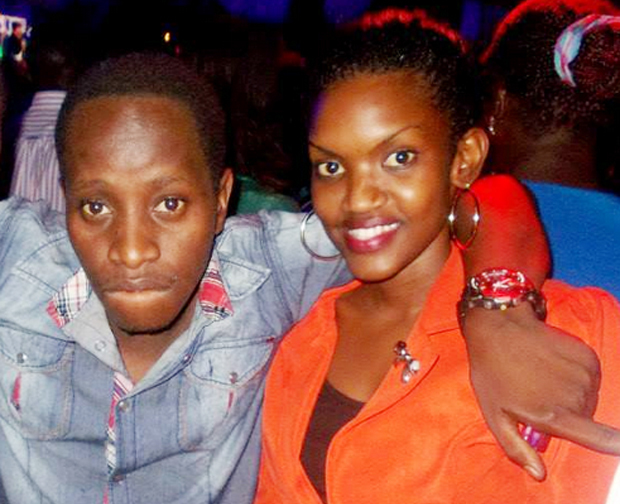 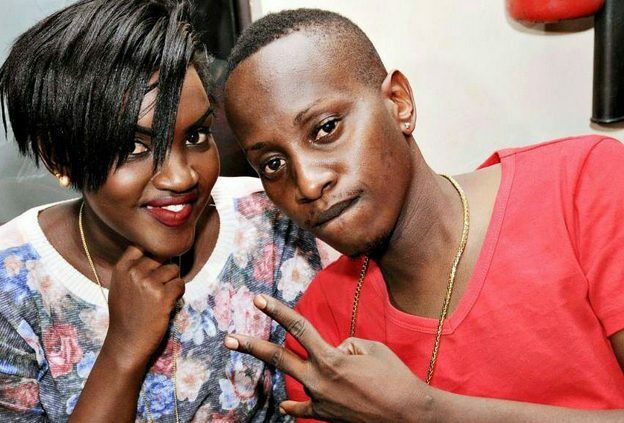 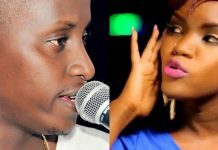 Fille Mutoni, the star singer of the Love Again fame, has confirmed that she is no longer with her long-time live-in boyfriend and music manager, MC Kats, but also revealed that she is ready to give him a second chance if he can change his ways. 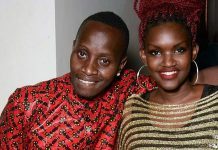 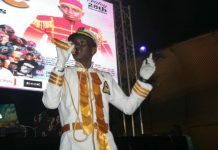 Mc Kats and fill were first reported to have broken up a couple of months ago, reportedly because of allegations of cheating on mc Kat’s side, and the singer confirmed the rumours while speaking to the media yesterday. 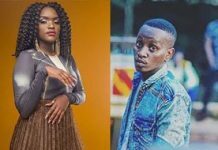 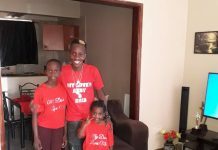 However, the singer reiterated that she still respects Kats because of how far they have come from together, and also because he is the father of her kid.